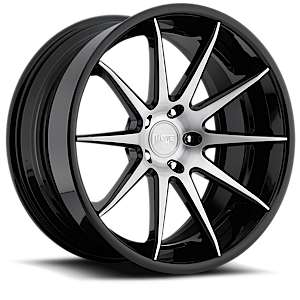 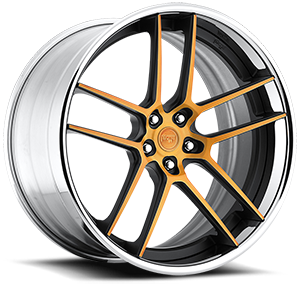 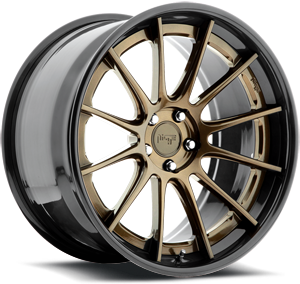 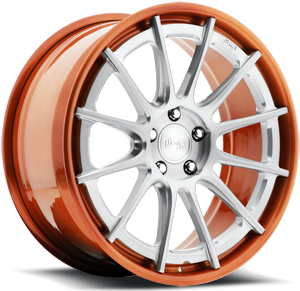 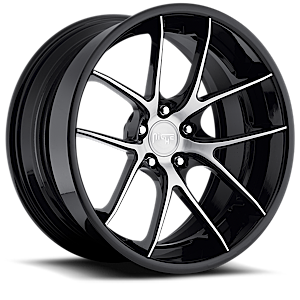 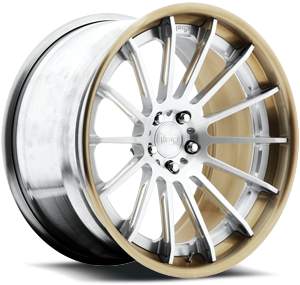 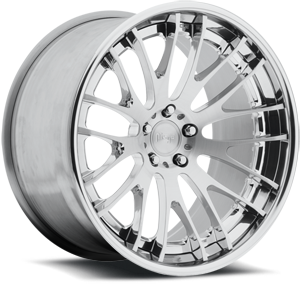 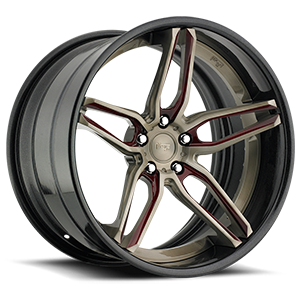 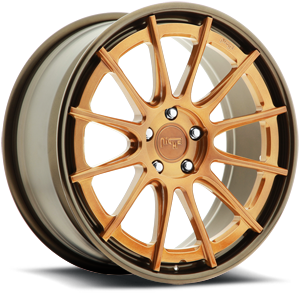 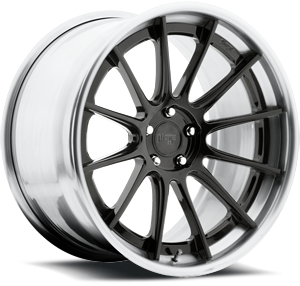 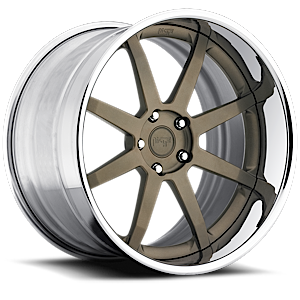 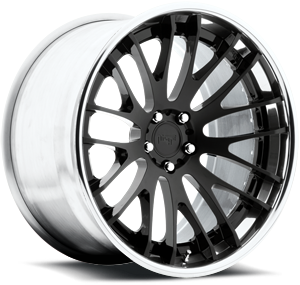 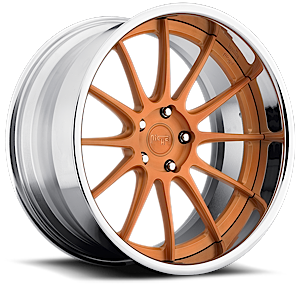 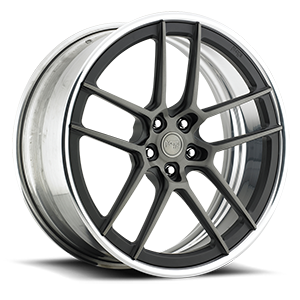 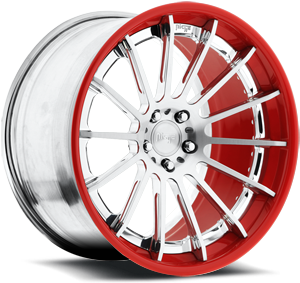 Specs: Niche 3 piece forged wheels are 100% custom made. 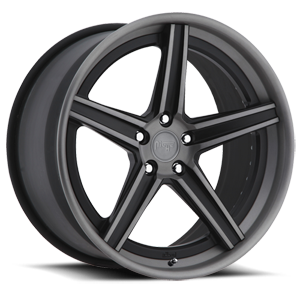 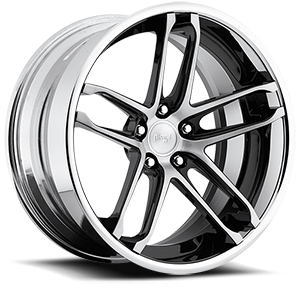 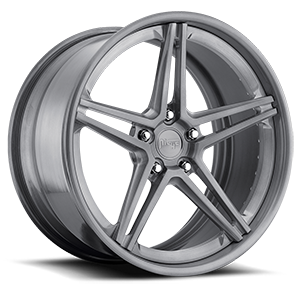 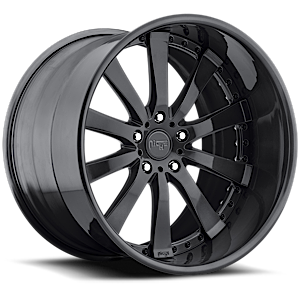 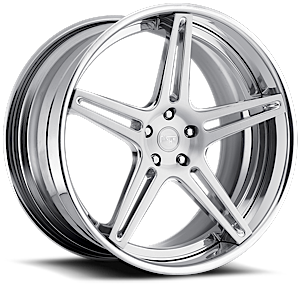 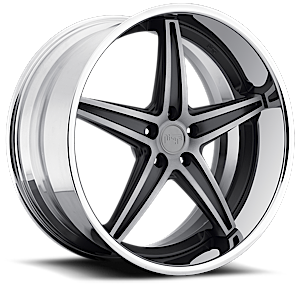 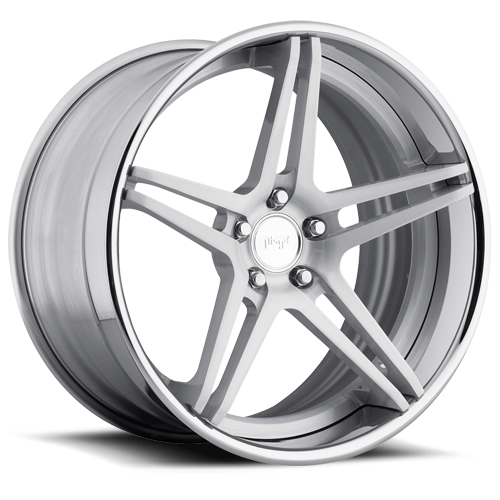 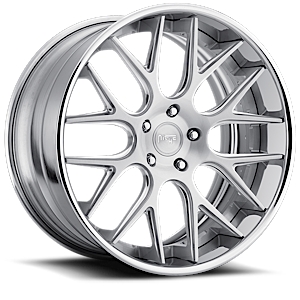 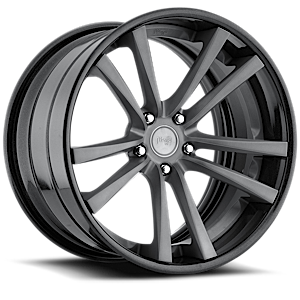 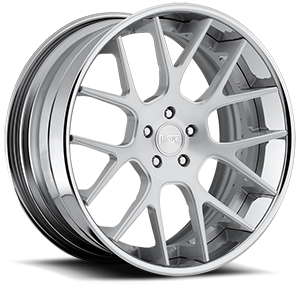 Machined from 6061-T6 forged aluminum, every set is custom tailored from start to finish meeting our customer's exact desires. 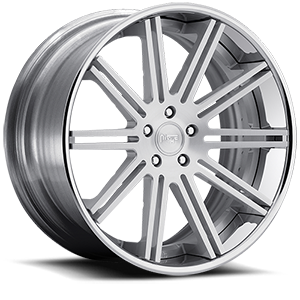 Ranging from 18' - 22" diameters, 7" - 17" widths, and convex to concave profiling, each and every center is engineered, built, and finished at our in-house manufacturing plant.